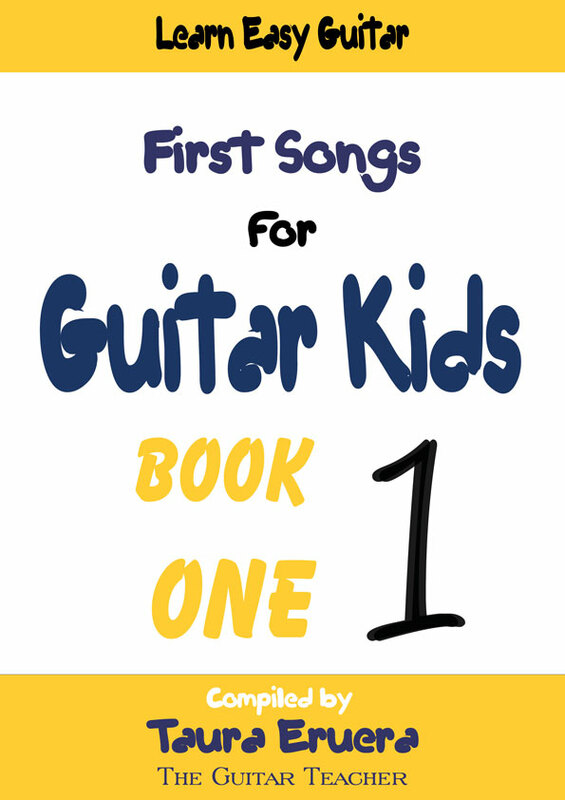 On this page your will learn to play Lightly Row on your guitar. Secondly, you will have an audio track that plays the song slowly. This is slow so that you can hear it clearly (sing along with it). And so that you can play along with it. Thirdly, you also have guitar tab that shows you where your fingers go. I suggest just using one finger to play with in the beginning. Like in the webcam video. Fourthly, the lyrics are provide so that you can sing the song. Singing the song is important. Singing gets the music into your body and voice. Singing makes it easy for you to get the music out of your guitar. Lightly Row is an instrumental song learned by Suzuki music students the world over. 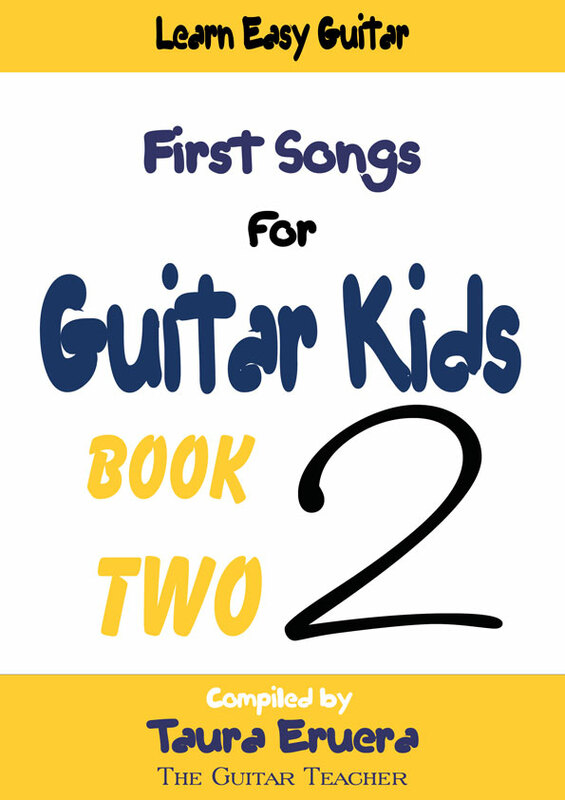 To play along with this track, you'll need to be tune your guitar. With this pictured tuner. 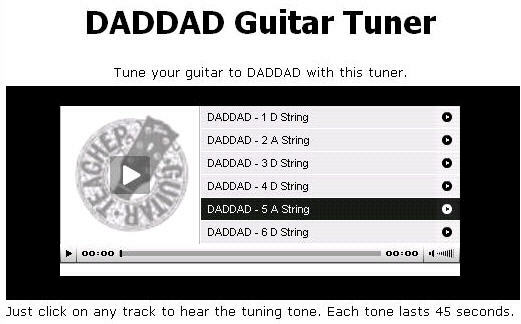 You can download the Daddad Tuner from here. Copyright © 2009 The Guitar Teacher .